Improving Lives Plymouth is a local charity with a big impact as we support over 17,000 people each year. Set up in 1907 on a voluntary basis to assist, comfort and guide any person who may be in distress by reason of poverty, ill health, loneliness or other cause, we have developed our services over the years to support people in Plymouth with information, advice and practical support.  We need to raise over £100,000 per year to sustain our services and to reach out to those we are currently not able to provide fully for, in particular, people with a sensory impairment and young carers. 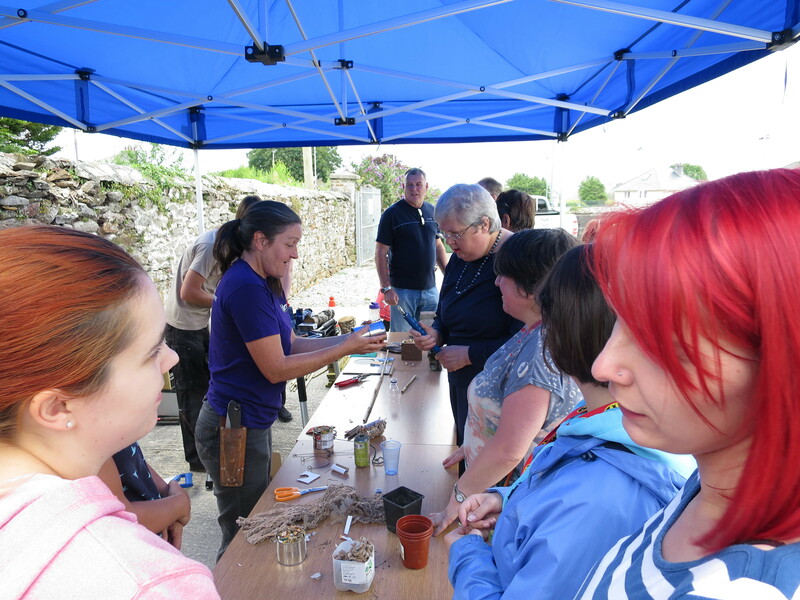 Improving Lives Plymouth (formerly Plymouth Guild) received £10,500 pounds, £8,000 of it from Tesco Bags of Help, to create a new community garden on their Mannamead Centre site. A very uninspiring, predominantly concrete outdoor space has been turned into an inviting and accessible outdoor area and wildlife habitat. ILP’s Active for All, Better Futures and Sensory Solutions projects have all been involved so far. ELM worked with the Charity’s beneficiaries to create and plant out the garden. 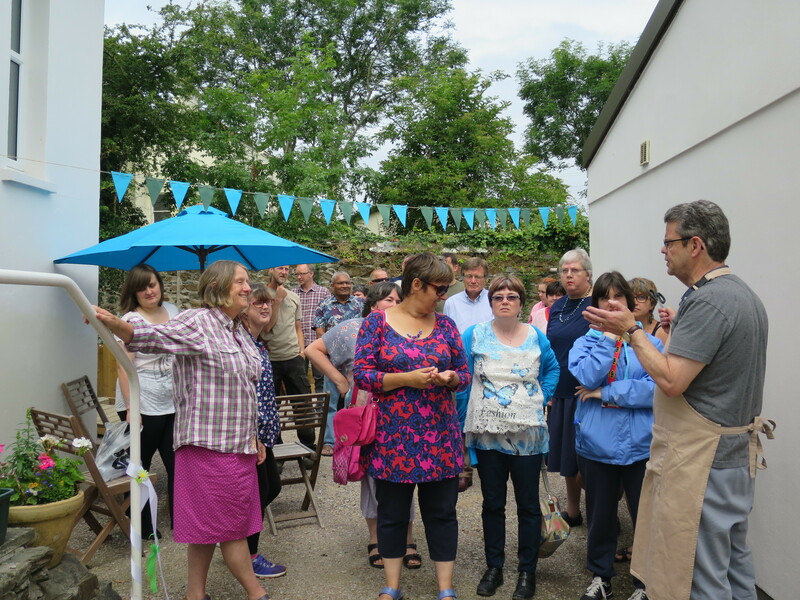 Many of their members have a spectrum of lo ng term health conditions; including mild to profound learning disabilities, hearing & sight impairments, physical disabilities and mental health issues. 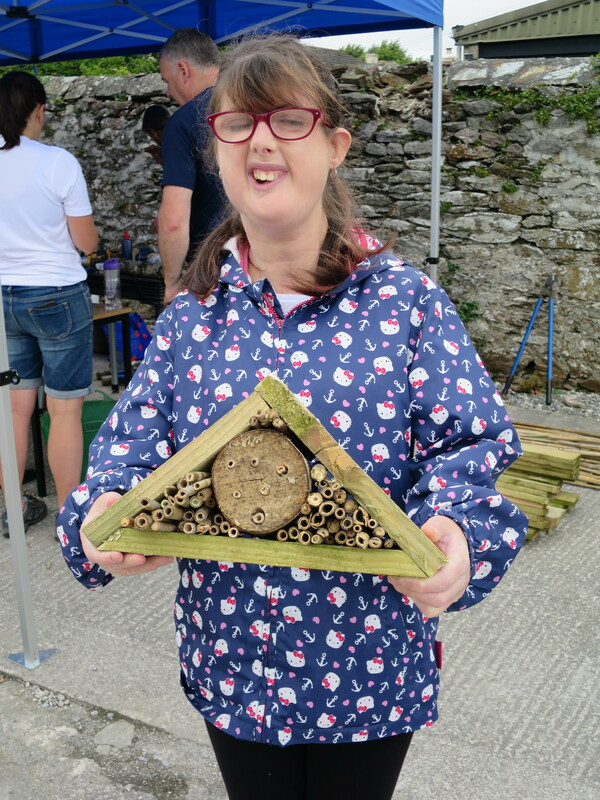 At the official opening (4th July 2017) service users made wildlife habitats, including bug hotels with ELM. 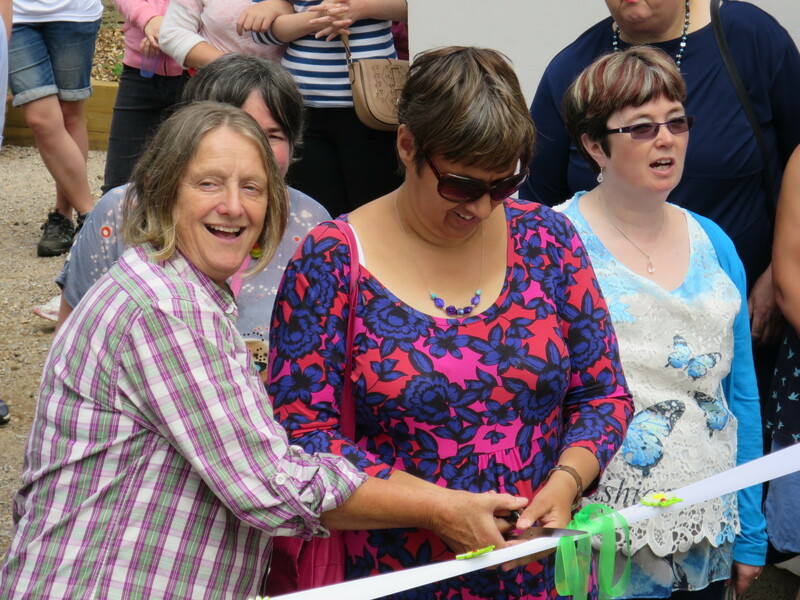 The Cutting of the ribbon was undertaken by Janice Philips from Groundwork South, who run bags of help with Tesco’s, with some of the charities service users. A BBQ in the garden was enjoyed by all. Although Boccia is a Paralympic sport, there are very few opportunities to play the sport in the South West. Our Plymouth Club, the only one in the city, is growing massively in popularity, and is held in very high regard by our 80 participants and with, local and county-wide disability sports organisations. Due to the growing popularity of the Boccia sessions and to make sure we can keep this much valued resource in place, we need your support.  This will enable us to meet demand and develop the clubs potential to meet the needs of younger people, older people and everybody in between, in schools and in residential homes for the elderly. 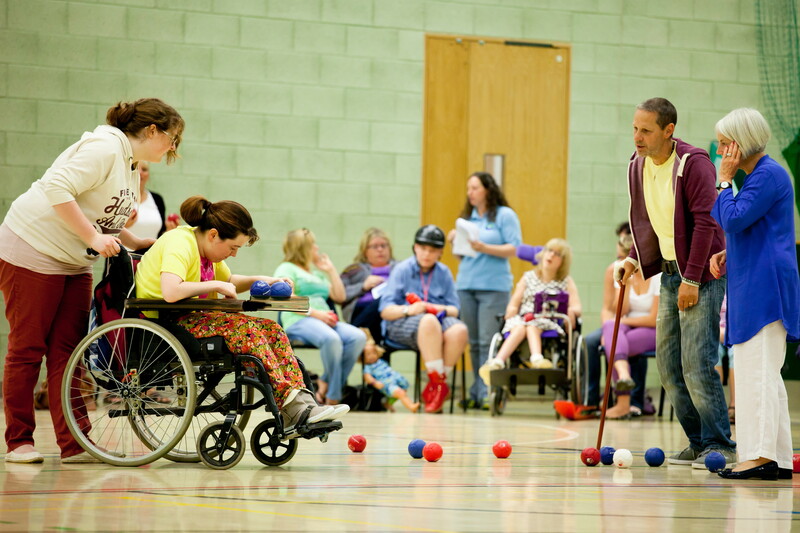 Plymouth people deserve a vibrant and sustainable Boccia sports club. Our player’s skills and talents for the game would continue to improve and we would be able to offer them the opportunity to compete on both a local and national level or just have fun. Let’s target Plymouth’s first Boccia Paralympian for 2020 in Tokyo.